Injuries can take many different forms today and can happen to you just about any place that you go. While most people automatically associate personal injuries with things that may occur in a motor vehicle accident, there are all kinds of injuries that you can suffer besides an injury of this nature. You can slip and fall on the sidewalk or in your local supermarket, have an injury occur while you are at work, suffer dog bites from a loose stray on the street or a wide variety of other types of injuries. If you have suffered an injury that is the result of the negligence of another party, it is a good idea for you to learn about an injury attorney in Long Beach that can represent you in your case. When you first become injured, your immediate thoughts may not be about paying for your medical treatment or what will happen once your injuries begin to heal. Your first instinct is going to be to seek medical attention to get the help you need. Once you have done this however, you may want to start thinking about who is responsible for paying your medical bills, taking care of any wages that you may lose because you are unable to work or who is responsible for taking care of any medical treatment you may need in the future. All of this is going to require payment from the insurance company of the negligent party and these companies can be difficult for the average person to deal with. 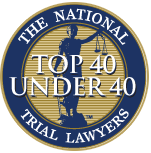 An injury attorney in Long Beach will know just what to do with your particular case. You can discuss your case in detail in a confidential manner with your attorney and your lawyer can then present you with the best options for you moving forward with your case. Your attorney can deal with the insurance companies directly on your behalf, giving you a better chance of getting a settlement that is more in your favor and will provide you with the compensation that you need to cover all of your expenses. 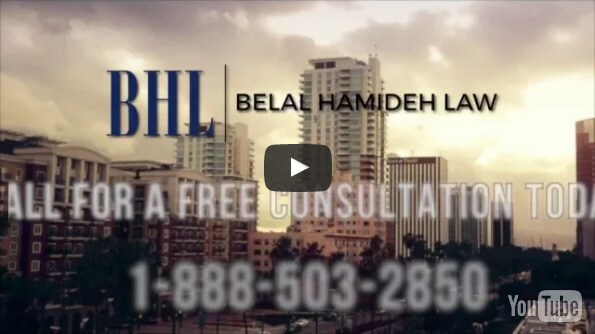 The best step for you to take when you have suffered a personal injury is to reach out to an injury attorney in Long Beach like Belal Hamideh Law at 888-503-2850. 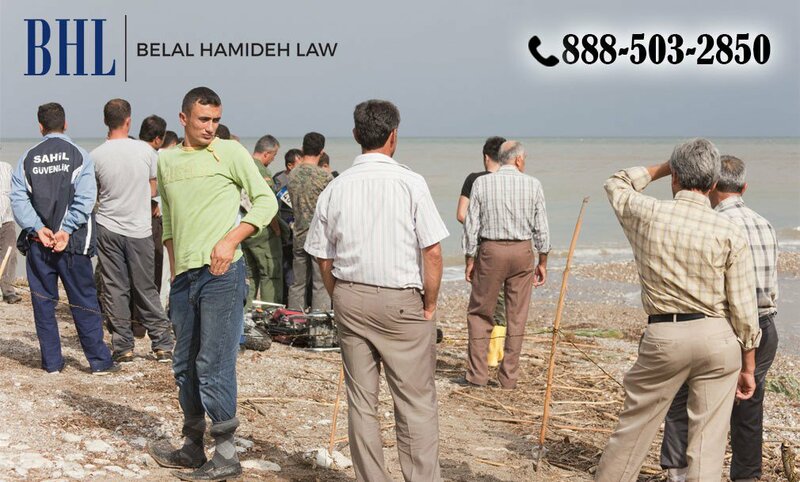 Belal Hamideh Law will discuss your case with you and work hard to represent you and get you a settlement or judgment to help you get the compensation you are entitled to.